Who wouldn’t want to give, or receive, the gift of pampering? 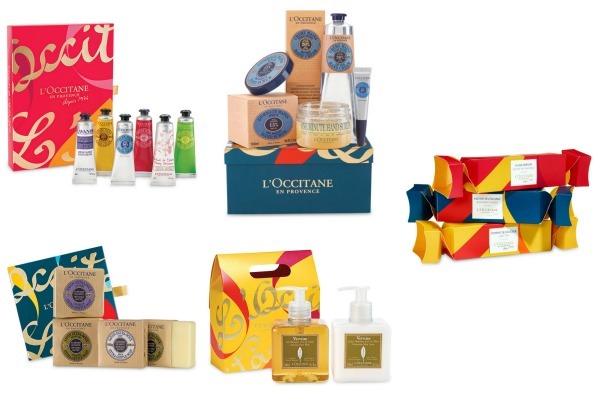 This holiday season pamper your loved ones with luxurious gift sets from L’Occitane. Capturing the essence of Provençal beauty, each gift is filled with cherished formulas and wrapped in festive ready-to-give packaging. The Limited Edition Perennial Favorite: Advent Calendar ($55 - Pictured Above): This highly anticipated advent calendar is back for another year and sure to please any crowd by revealing a surprise beauty essential on each of the 24 days leading up to Christmas! Arlésienne Eau de Toilette ($68): Elusive and inimitable, this delicate, yet bold floral fragrance captures the essence of the woman of Arles, and the beauty of Provence. A celebration of femininity and refinement, this timeless, multifaceted fragrance boasts a rich blend of rose, sweet violet and saffron with the enveloping scent of white musk. Arlésienne Travel Set ($26): Eau de Toilette, Lip Gloss and Hand Cream. 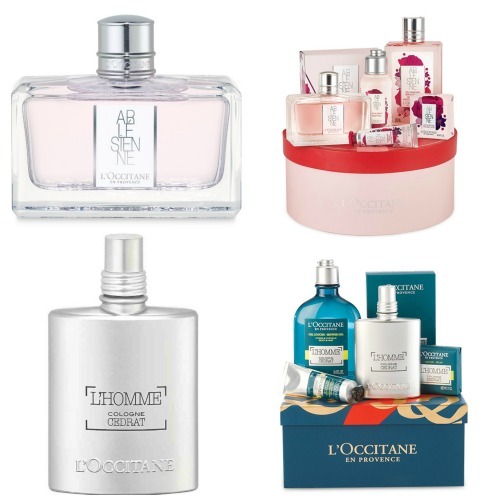 Arlésienne Collection Set ($78): Eau de Toilette, Shower Gel, Body Milk, Soap and Hand Cream. L’HOMME Cedrat Cologne ($62): The crisp freshness of this fragrance is equaled only by the exhilaration of its aquatic notes. Bold ginger and exotic spices combine harmoniously, forming a subtly masculine accord. Designed for the man who loves an adventure, this fragrance tempers the intensity of citrus and marine notes with cedar, musk and amber wood, enclosed in a metallic flask bottle that exudes boldness and style. L’HOMME Cedrat Collection Set ($78): Eau de Toilette, Shower Gel for Hair & Body, After Shave and Bar Soap. L’Occitane minis! Includes Cherry Blossom Shower Gel, Bonne Mere Peach Bath Cube, Cherry Blossom Hand Cream, Almond Shower Oil, Bonne Mere Olive Bath Cube, Almond Hand Cream, Aromachologie Relaxing Shower Gel, Bonne Mere Rosemary Bath Cube and Lavender Hand Cream. Savons de Provence Set ($28): A full collection of four bar soaps, this set makes for the perfect hostess gift, including Milk, Verbena, and Lavender scents. Cleansing Hand Set ($42): Refresh and revitalize hardworking hands with our comforting hand care gift sets. Available calming lavender and invigorating verbena scents, these duos are the perfect match to your kitchen sink or bathroom counter! Hand Cream Bouquet ($54): Give the gift of delectable hand creams in L’Occitane’s most cherished scents. Formulated with nourishing Shea butter, this soothing set features 30ml hand creams in the delicious scents of Shea Butter, Rose Heart, Vanilla Bouquet, Zesty Lime, Cherry Blossom and Lavender. Beautiful Hands Set ($60): Winter can be harsh on hands; keep them in tip-top shape with Shea Butter Hand Cream, Nail & Cuticle Nourishing Oil and One Minute Hand Scrub. 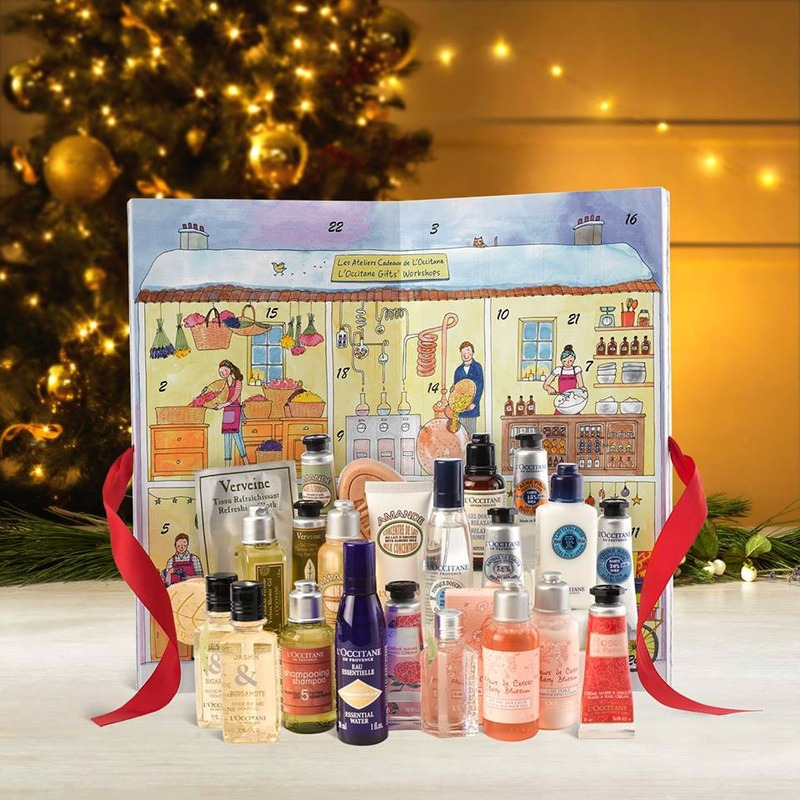 There is so much more from L’Occitane that you’d be hard-pressed not to find the perfect gift and all sets are currently available online at L’Occitane and at L’Occitane boutiques!